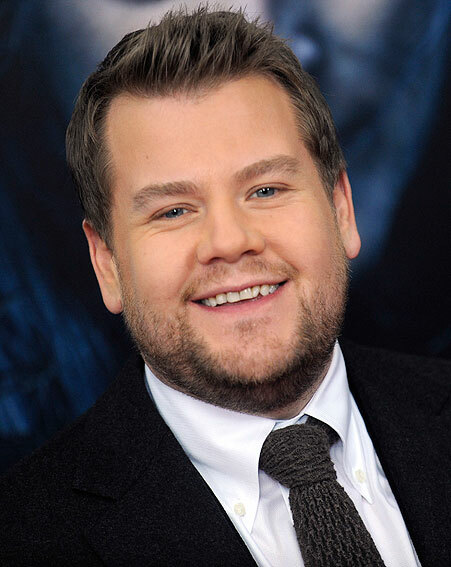 The multi-talented James Corden has starred on English television, stage and film. He won a Tony for best actor in the comedy play "One Man, Two Guvnors". Corden takes the lead role in One Chance and Into the Woods.